← Is The DOE Boiling The Frog? India is the world’s 4th largest consumer of energy, behind China, the U.S. and Russia. But whereas China and the U.S. each consumed over 100 quads in 2012, India consumed 32 quads. That’s not very much energy for 1.25 billion people. Much like China, India uses a lot of coal. 54% of their installed electricity base is coal-fueled and 67% of planned addition to generating capacity is also to be coal-fired. But unlike China, India’s increasing reliance on coal is actually an improvement over current conditions. 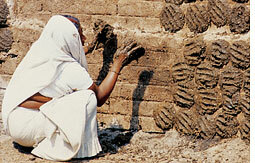 Over 800 million Indians burn dung or sticks for fuel when they can’t afford the kerosene that is their fuel of choice. 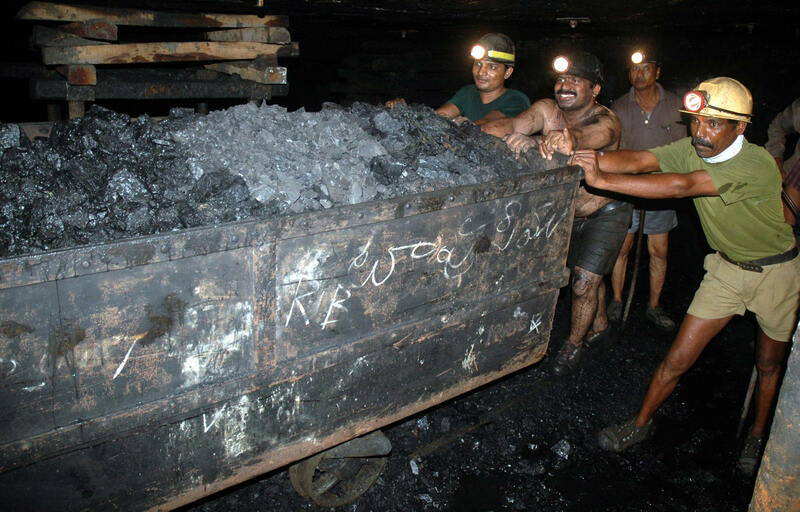 Nonetheless, the 744.5 million tons of coal they burnt in 2012 was almost 10% of all coal burned that year worldwide. These combustible renewables like dung and sticks (we’re not talking about sophisticated ethanol products, biofuels or cute little wood pellets–it’s mostly dung and it’s burned inside and it kills millions) amount to a quarter of India’s energy consumption. In a 2011 census, 85% of rural households were wholly dependent on traditional biomass for cooking. Only 55% of rural households have access to electricity. There were 167.8 million rural households in India in 2011. So what of the future for India? The DOE’s EIA projects their energy consumption to rise to 55 quads by 2040. However, the EIA projected their 2012 consumption to be 24.9 and it reached 32… so your actual mileage may vary. Worse (much better for the Indians, just worse for folks like me worried about global energy consumption…sorry…), the GDP of India is expected to grow from $469 billion in 2000 to $12.4 trillion in 2040 according to the Goldman Sachs Road to 2050.